NPCSTONE WAS ESTABLISHED IN JUNE 1 9 9 0. THE HEAD OFFICE IS LOCATED IN INTERNATIONAL CITY—XIAMEN , WHICH IS CALLED“BEAUTIFUL ISLAND ”.THE COMPANY HAS OWNED THE QUARRIES OF G623-B,G640,G687,G654,TIGER SKIN RED,MENGOLIA BLACK AND PURPLE WOODEN AND ALSO WORK FOR THE MANUFACTUER. WE SPECIALIZED IN SELLING DIFFERENT TYEPS OF GRANITE , MARBLE AND SLATE. THE FINISHED WORK INCLUDES MONUMENT, LANTERN , SCULPTURE , BUILDING STONE AND NATURAL DECORATIVE STONE .THE MANUFACTUER CAN FINISH VARIOUS PROCESSES INCLUDING POLISHED,FLAMED,FINE-PICKED,BUSH -HAMMERED. 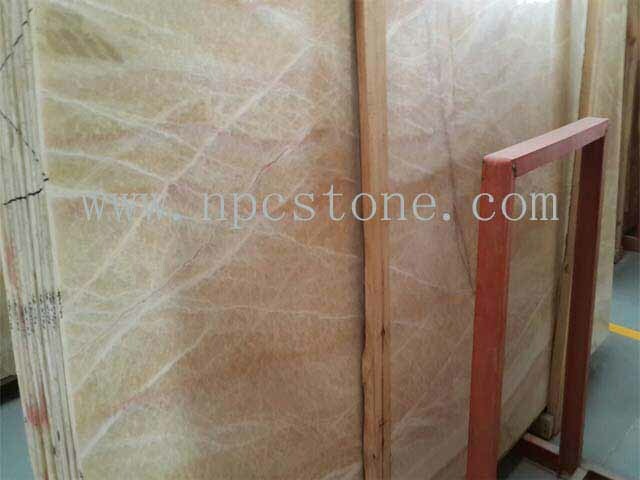 THE CHALLENGES OF THIS CENTURY AND THE GLOBALIZATION OF MARKETS HAVE LED NPCSTONE TO PROVIDE COMPETITIVE PRODUCTS WITH HIGH QUALITY AND EXPORT TO AMERICA ,EUROPE , JAPAN , HONG KONG , KOREA ,MID - EAST COUNTRIES. 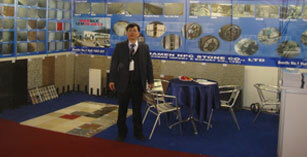 "EXCELLENT QUALITY,PERFECT SERVICE” IS OUR COMPANY PRINCIPLE AND ALSO OUR SINCERE PROMISE TO ALL CUSTOMERS.